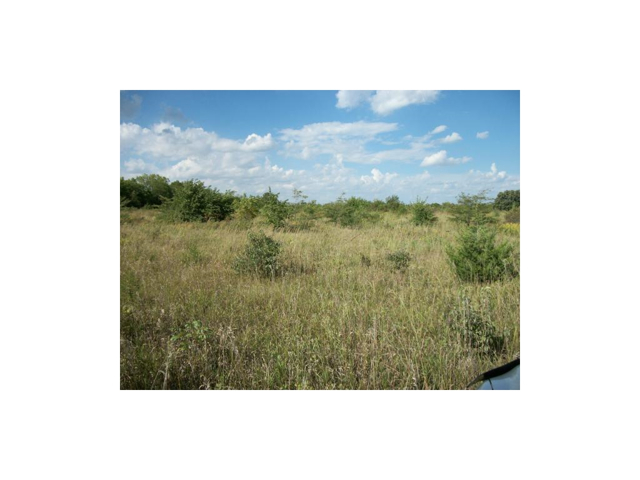 Great location for this 5 acre building lot! Close to paved road and also very secluded feel. Rural water meter included! 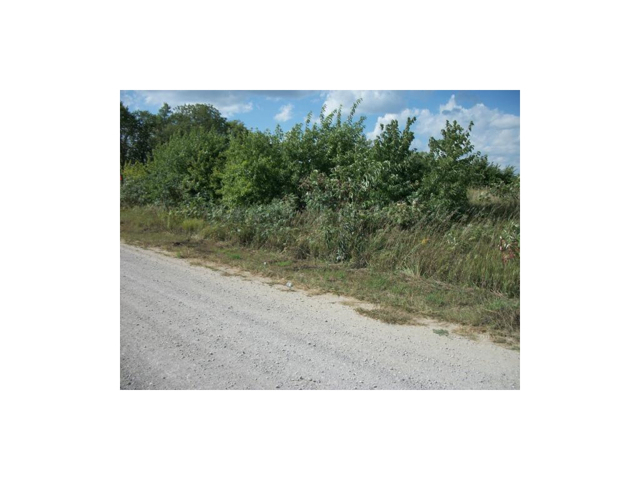 Some small trees on property and large trees around edge for privacy. 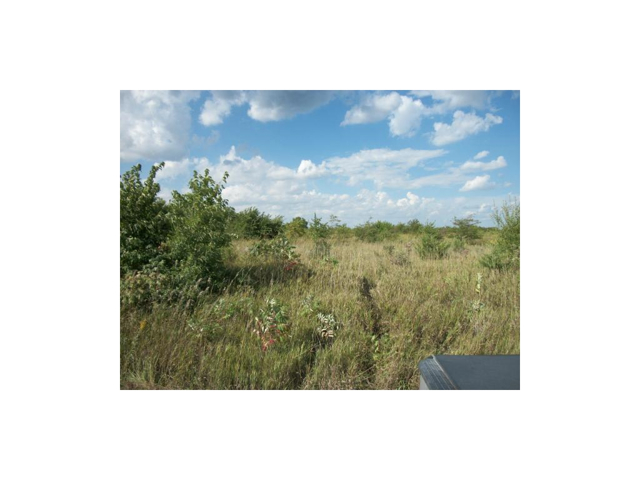 Mineral lease on property. No wells on this piece but has lease in place and you receive some income from co-op of wells in surrounding section. Call listing agent for details. Nobody knows the neighborhood like Property Source, LLC. I am interested in 4455 Hamilton Terrace Rantoul, KS, 66079.